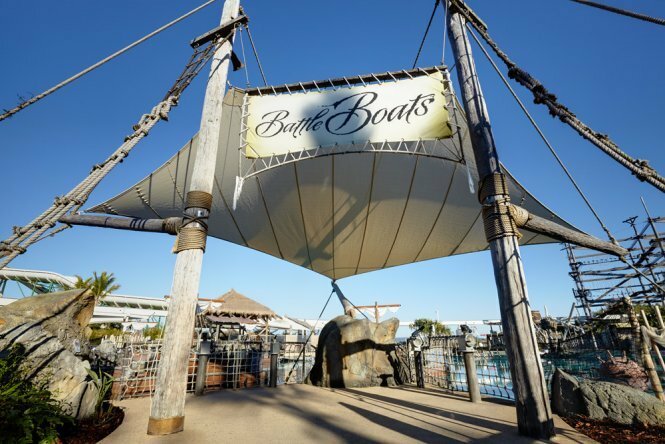 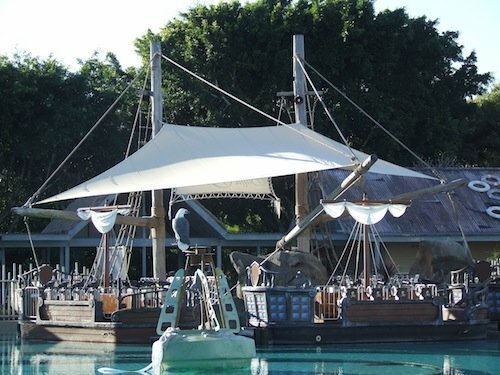 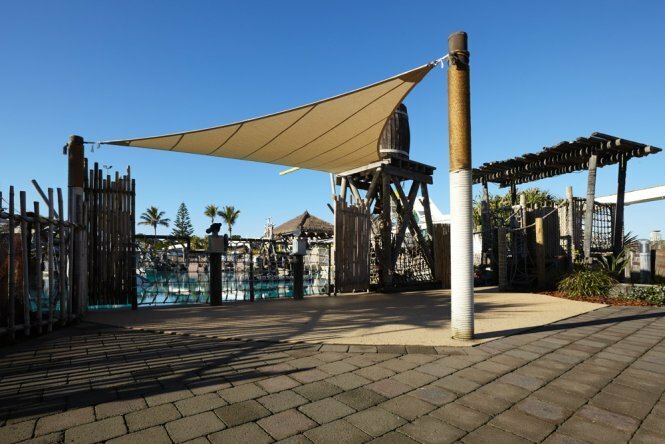 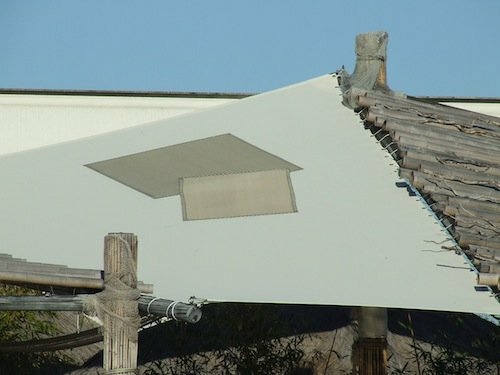 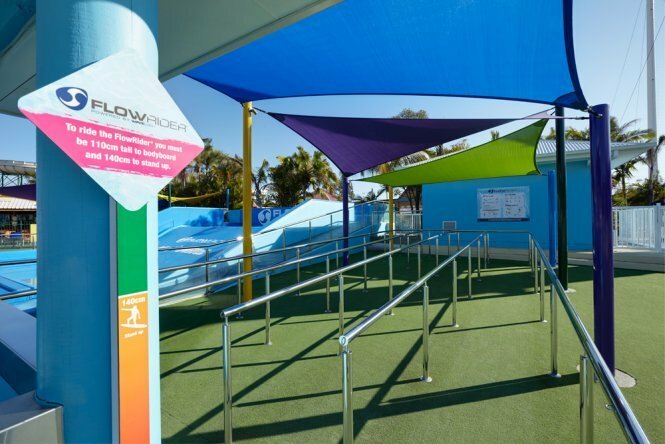 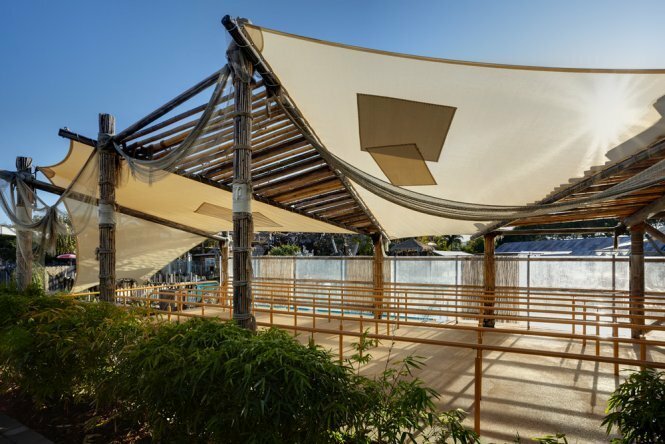 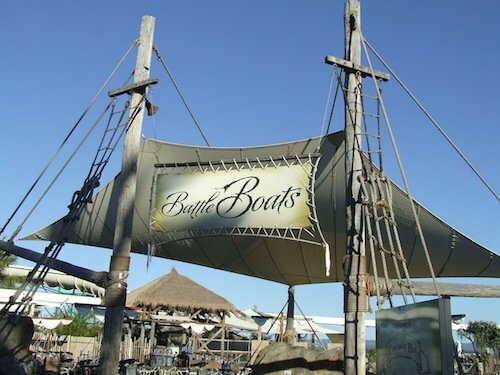 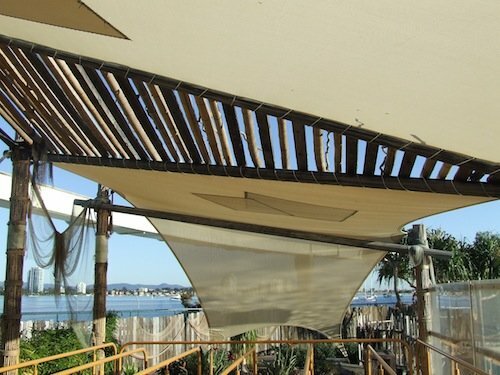 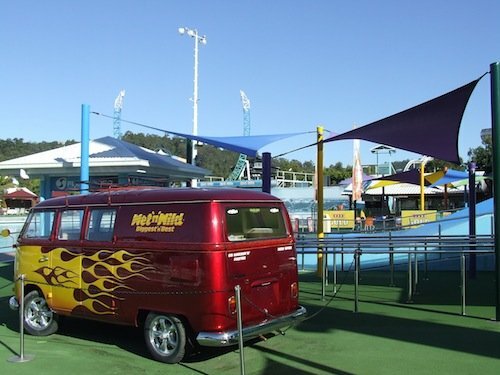 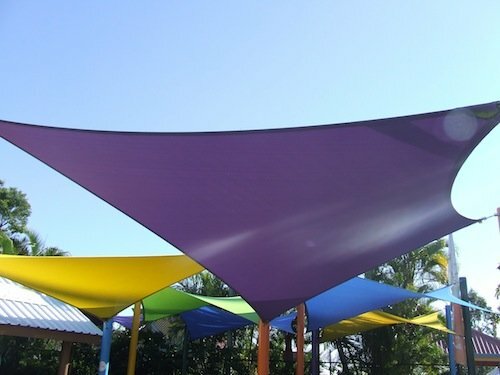 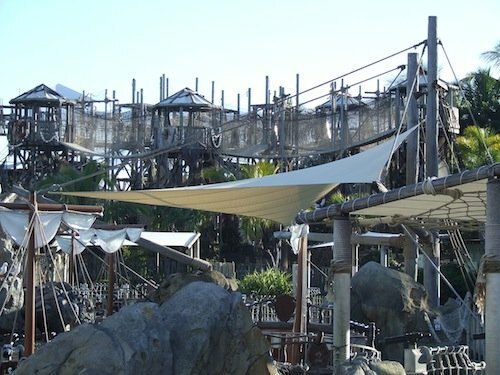 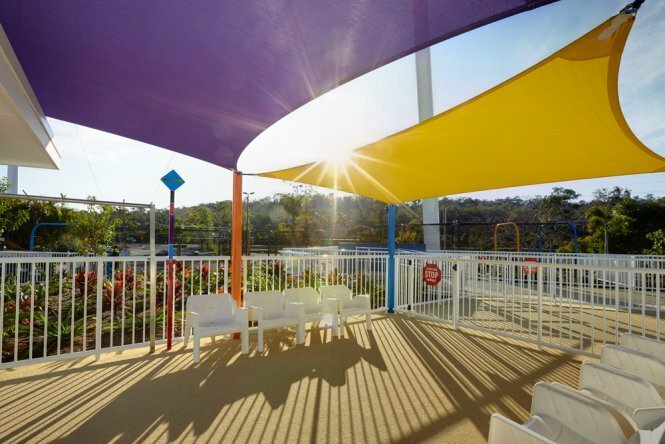 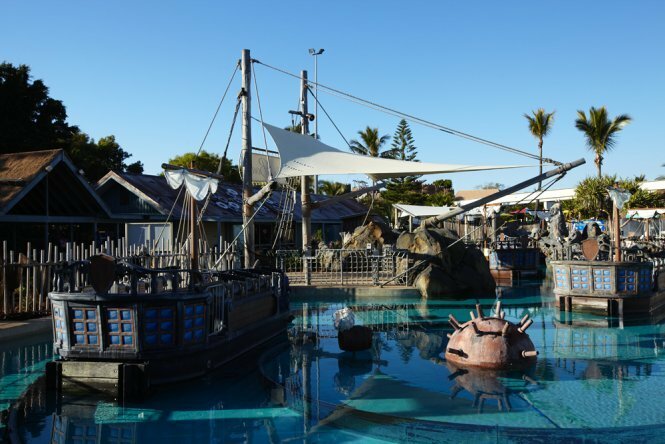 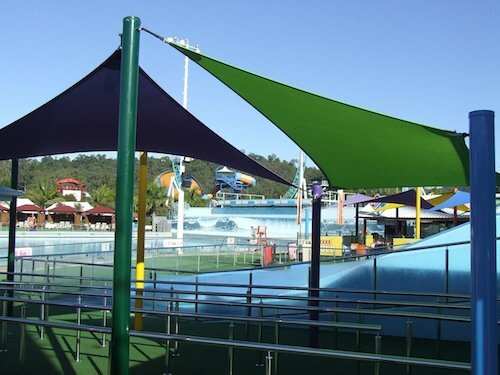 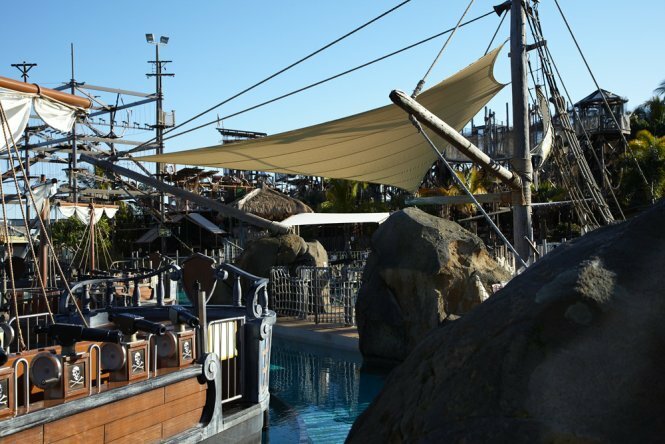 Global Shade can work with theme parks to create customised shade sail and tension membrane solutions. 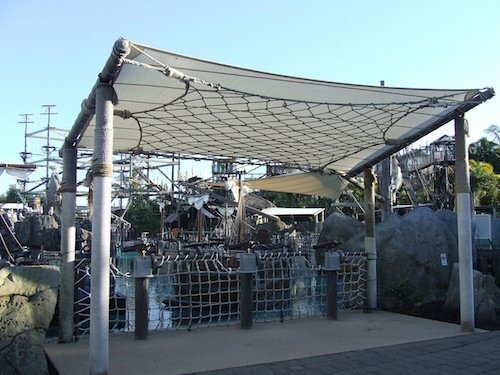 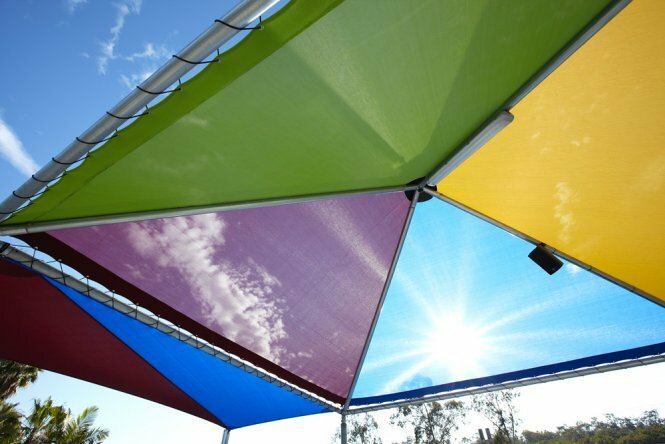 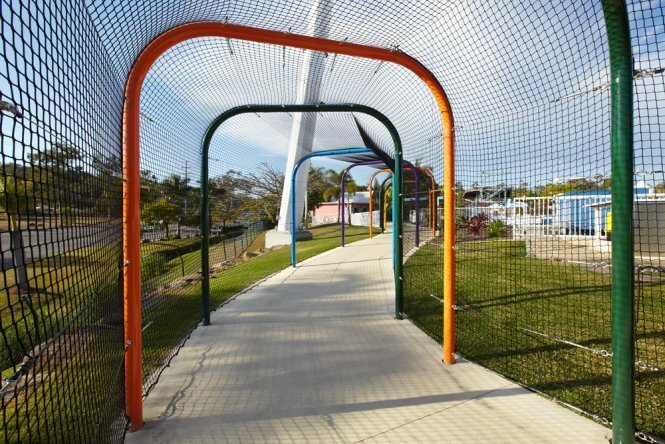 These shade structures are perfect for creating eye-catching visual displays that tie in with adventure themes. 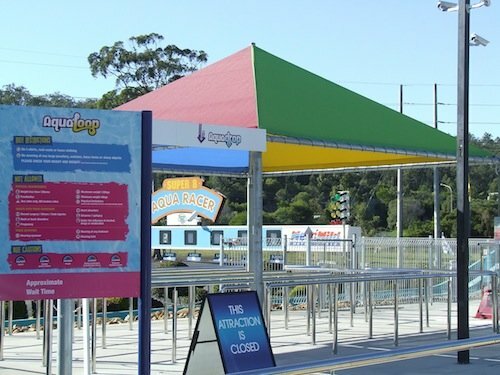 Large tension membranes and canopies can be designed to incorporate attractions, protect visitors and staff in ride queues, cover wide open assembly areas including restaurant seating, and to provide general shade and shelter. 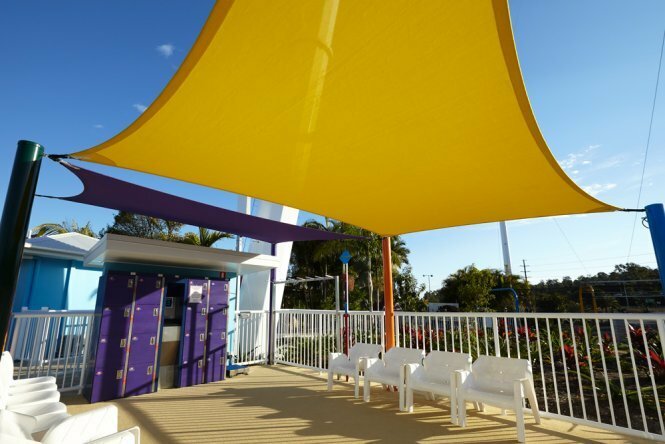 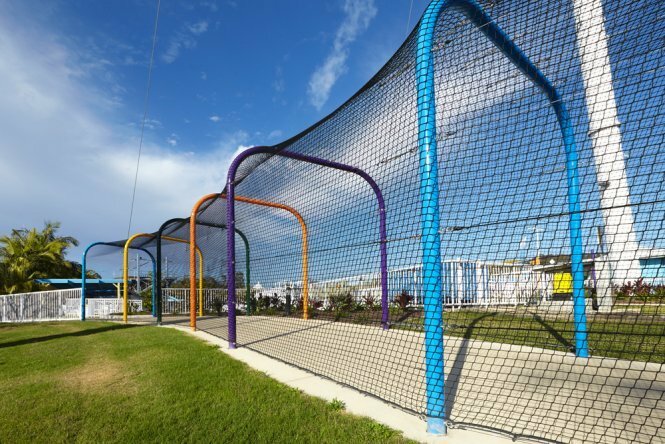 Contact Global today to discuss your theme park shade structure requirements.